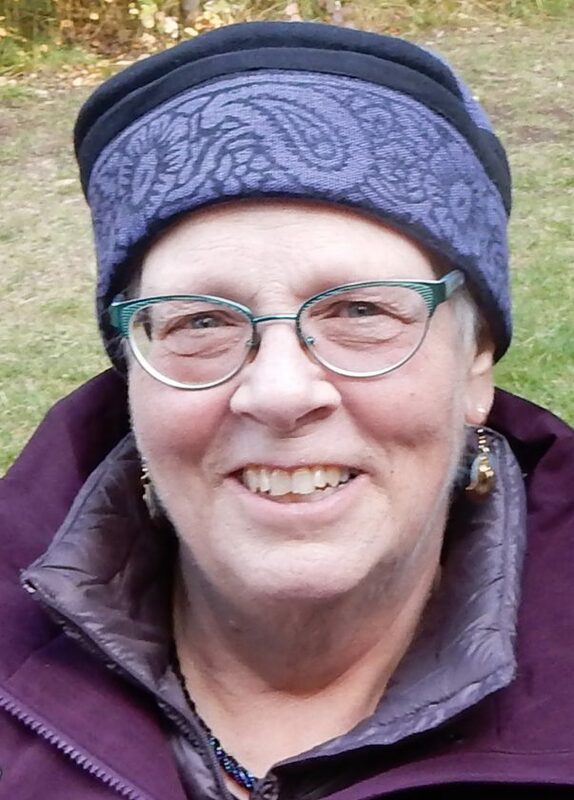 On the morning of March 26, 2019, Martha Lee Johnson, 65, of Tupper Lake, passed away after a year-long battle with uterine cancer, surrounded by her sisters and daughter in the loving care of St. Peter’s Hospital. Born in Ridgewood, New Jersey, Jan. 10, 1954, Martha grew up in Tupper Lake. She was the second child of Jean M. Schutt and William C. Johnson Jr. Shortly after her birth, Jean passed and William’s second wife, Jane Bobak adopted Martha and her sister Sandra. Martha held many extraordinary talents including cooking, sewing, quilting, beading, gardening and skiing. She served on ski patrol for over 20 years, forging everlasting friendships during that time. After her daughter Elena was born, Martha earned her Associates degree and began her second career as an x-ray technician. After living and working in the Rutland, Vermont and North Woodstock, New Hampshire areas, Martha settled to Helena, Montana, in 1997, where she worked for Great Divide Ski Area and Gates of the Mountains, which remained special places through the years. Shortly after moving to Helena, Martha started work as an x-ray technician at Helena Urgent Care, and later Helena Orthopedic Clinic. Martha’s work ethic was remarkable, and she especially enjoyed cooking for special events at the clinic. Martha is survived by her daughter Elena C. Johnson; siblings Lois, Lyndon (companion Jodi), and Peter (wife Marj) Johnson and Sandra Olsen (husband Bill Olsen); nephew Robert and wife Erin Farris-Olsen and their children William Tupper and Benjamin August; and nieces and nephews Kathleen, Lucas and Tyler, and Caleb, Samantha and Jeremy Johnson as well as numerous great-nieces and great-nephews. A memorial service and reception will be held in Tupper Lake later in the year.